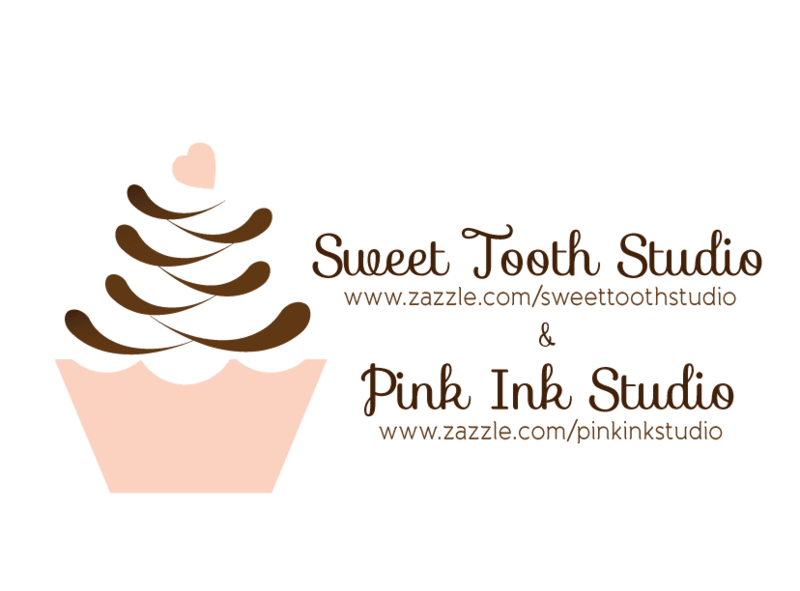 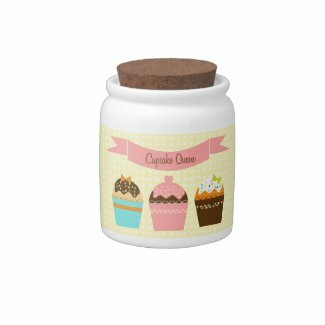 "" Sweet Tooth Studio: Teapots & Candy Jars! "" 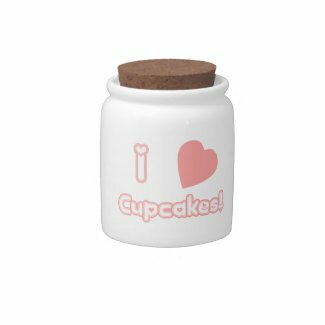 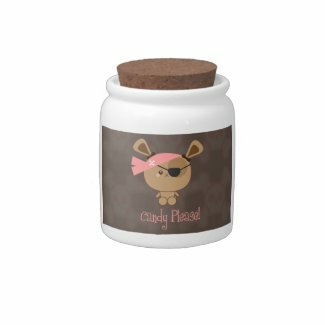 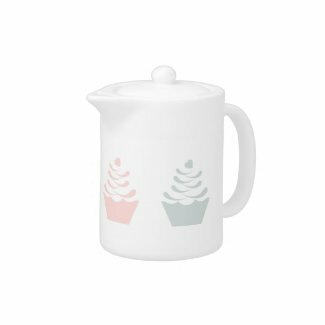 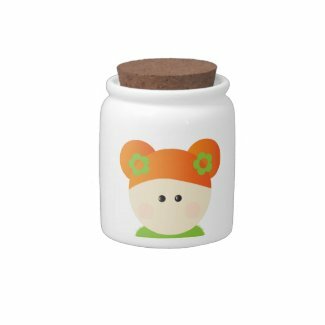 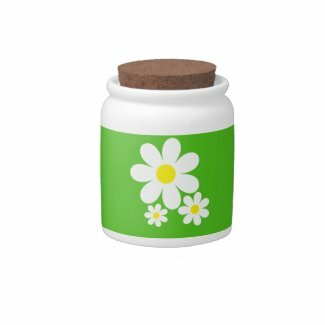 I am crazy excited over these new products over at Zazzle! 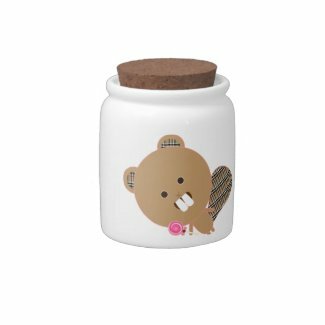 Yikes, where to start. 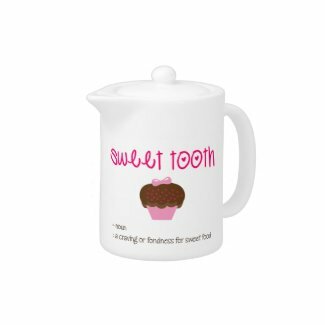 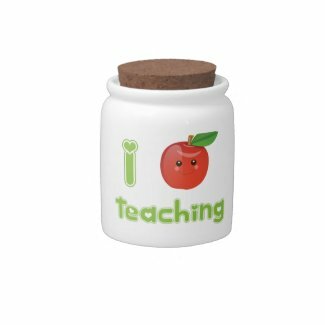 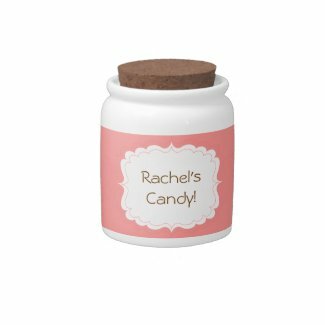 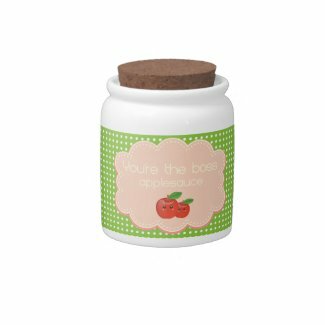 Personalize tea time with a custom tea pot from Zazzle. 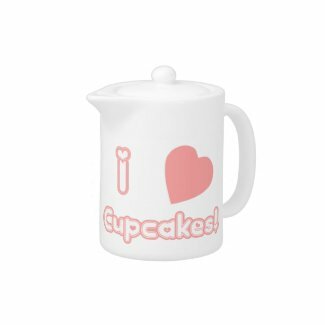 Made of bright white porcelain, this tea pot looks amazing with your photos, text, and more. 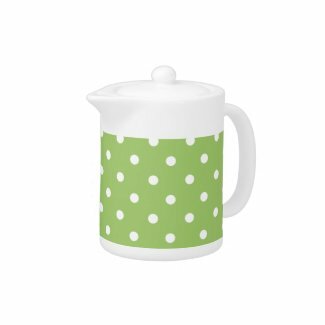 Dishwasher and microwave safe, this tea pot is ready to add a touch of custom flair to your home.